Guests can sleep in a Western-style room with a bed or experience traditional Japanese-style room with Futon bedding in a tatami room. 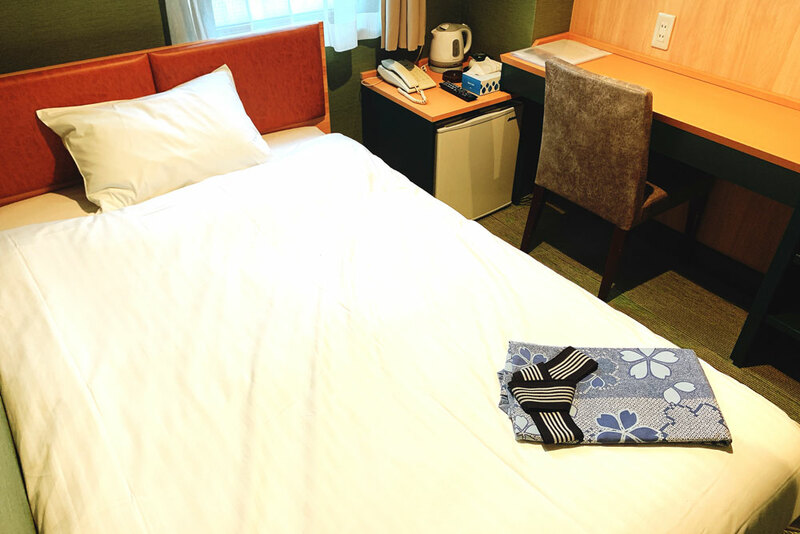 Private bath,toilet, Wired internet (LAN), Refrigerator,Hair Dryer ,Amenities(Nightgown(Yukata),Tooth brush,Razor,towel,Bath towel) Trouser Press,Pot. 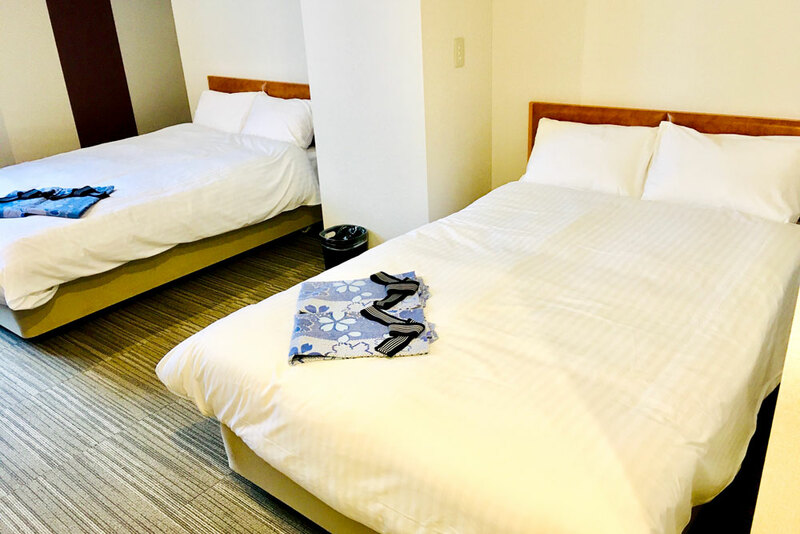 We offer 120cm-width bed so that our guests can sleep comfortable. Guest room is quiet. Please rerax at Hotel Tetora. 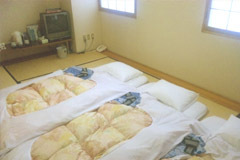 We recommend Japanese style room for a large group.